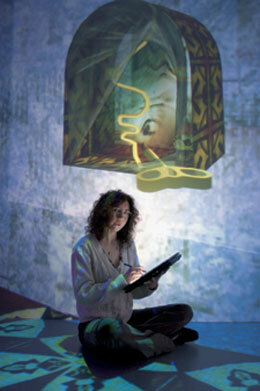 Margaret Dolinsky is an Associate Professor in the School of Art, Architecture and Design at Indiana University where she teaches virtual reality, 3D computer graphics and digital arts. 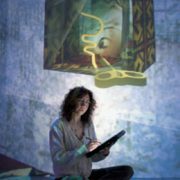 Her work includes virtual reality, operatic theatre and interactive installations with such themes as portraiture, facial detection, consciousness and plant biology. She co-chairs “The Engineering Reality of Virtual Reality,” an annual conference in the Bay area. 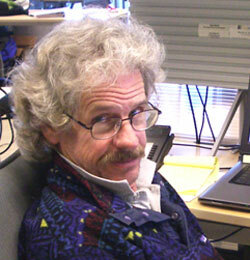 Gregory Dawe is Principal Development Engineer at UC San Diego’s Qualcomm Institute. 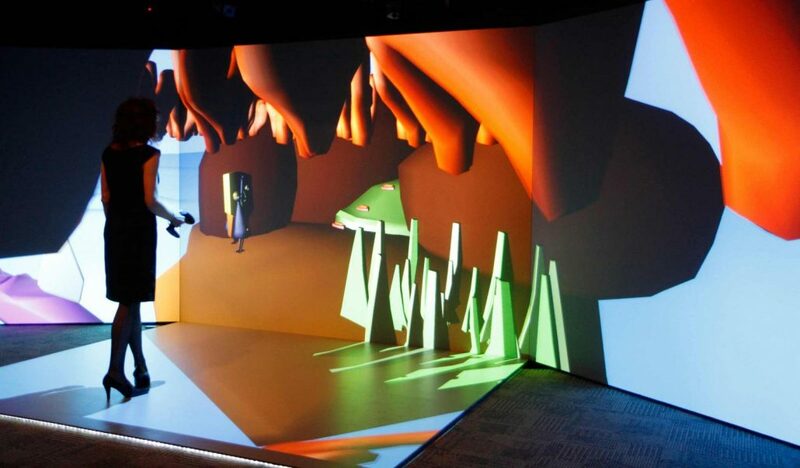 He designs and builds virtual reality theatres including the CAVE and the ImersaDesk at the University of Illinois at Chicago and most recently the starCAVE and the sunCAVE at the California Institute for Telecommunications and Information Technology (Calit2). 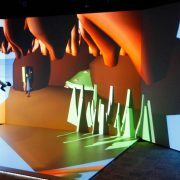 He has worked for over twenty years as an industrial designer for large-scale venues requiring advanced media events. Margaret Dolinsky and Greg Dawe will talk about their respective experiences and philosophies developed while researching virtual reality for almost two decades.